Congratulations! Finally you’ve joined the iGeneration! 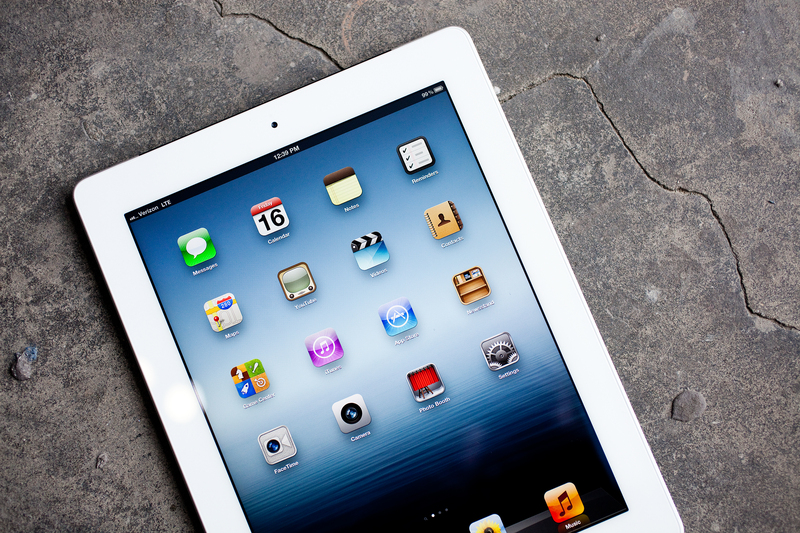 You’ve got a new iPhone or iPad and you’re excited to get it set up and ready. But wait. There are an awful lot of questions that are a bit scary if this is your first experience of the Apple technology land. So we’re going to give you a step by step guide to what it’s all about. Before you start you will need to make sure you have an Apple ID. This is basically an account with Apple – if you buy anything on iTunes, you probably already have this, but if not you will need to set one up, as it will be the main access for everything you do relating to Apple from now on. You’ll need it to access the App store to buy apps (if this is your first smart phone, then bear with me, but apps are basically programs available on your device which let you do almost anything – from maps to photo editing to music streaming. 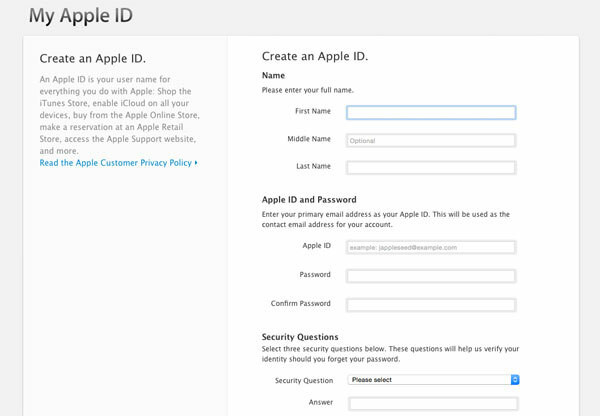 To set up your Apple ID click here to register for your Apple ID. Make sure you note these down as it gets much more complicated if you lose these details! Now you’ve set up your Apple ID, you are ready to set up your new device – this article specifically shows you how to set up your new iPad or iPhone. Make sure you are within range of a Wi-Fi network and you have the password to hand. Switch on your device (the On/Off switch will be on the top right side of the device). Press it and hold for a couple of seconds until it switches on and you see the Apple logo. First you will see a greeting in multiple languages. Enable Location Services – this means your device uses geographical information to know where you are – it means you will be able to use Find My iPhone or Find My iPad if you lose it, and you’ll be able to access maps and navigate. Choose ‘Use iCloud’. You need it for backing up, syncing and saving everything. Welcome to your iPhone or iPad! You’re in! We made a whole e-book (free too) on iCloud and how to use it which covers a lot of this stuff, so if you’d like a copy, just click here to download it. We hope you enjoy playing with the new device. There are so many amazing apps you might want to check out on your new device, and Penny went to a lot of trouble to create a list of our top 118 best apps that are broken down into categories. If you want recommendations on the best tested apps for organisation, health and fitness, film making, photo editing, etc, then check out our mega apps article here.